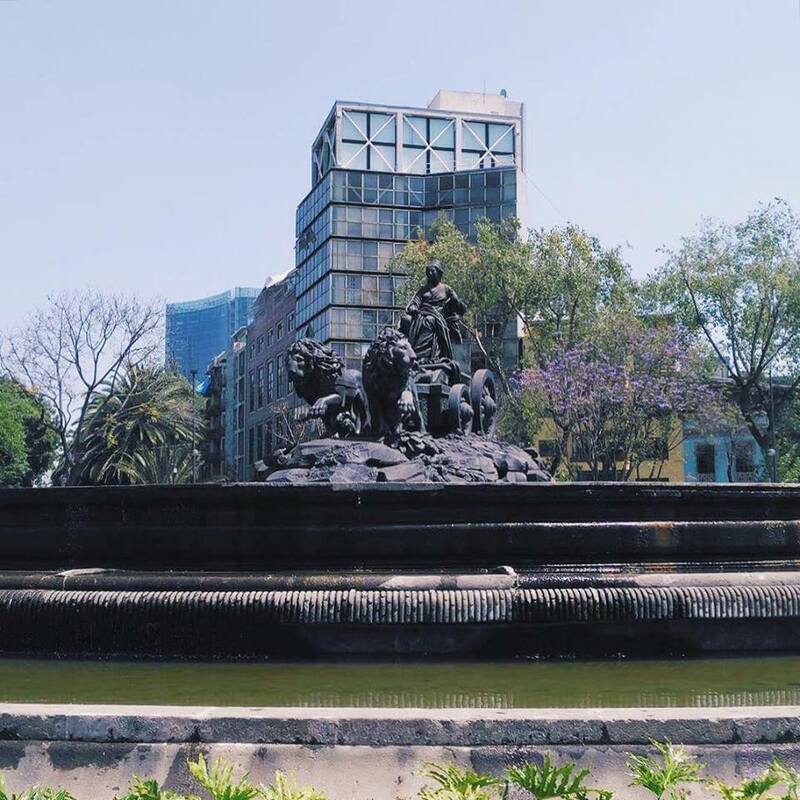 Mexico City is one of those cities which is a sprawling mess of exciting things to do. Around every street corner there is something new, just waiting to be explored. I recently spent a weekend there and I am dying to go back. It turns out that you need about two weeks just in Mexico City to really begin to get to grips with the madness and mayhem of it all. First stop, was the Zocalo which is the main plaza in the city. 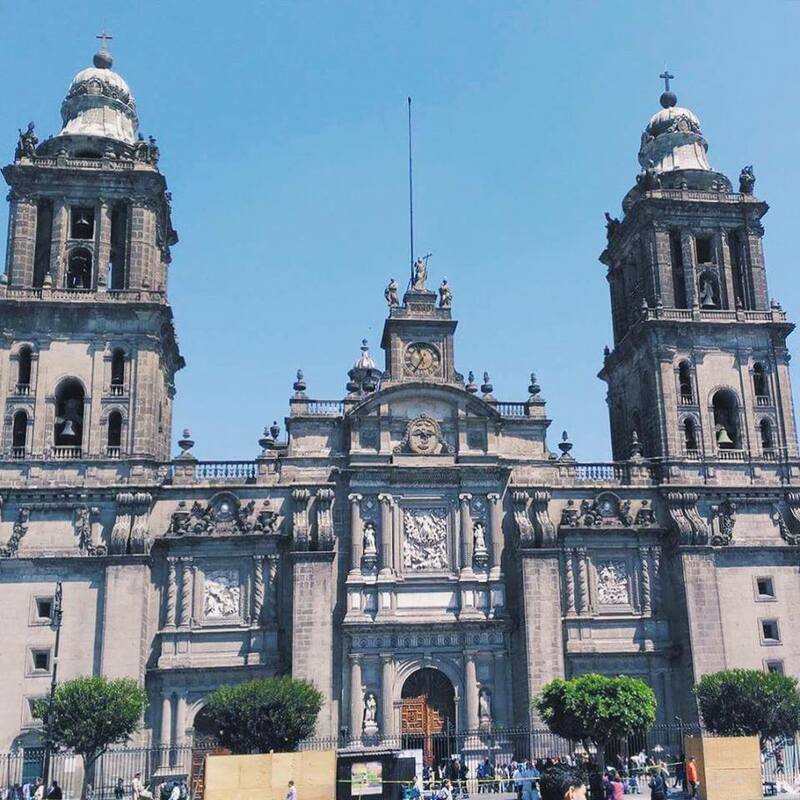 It houses the Cathedral, National Palace and a whole bunch of yummy restaurants. 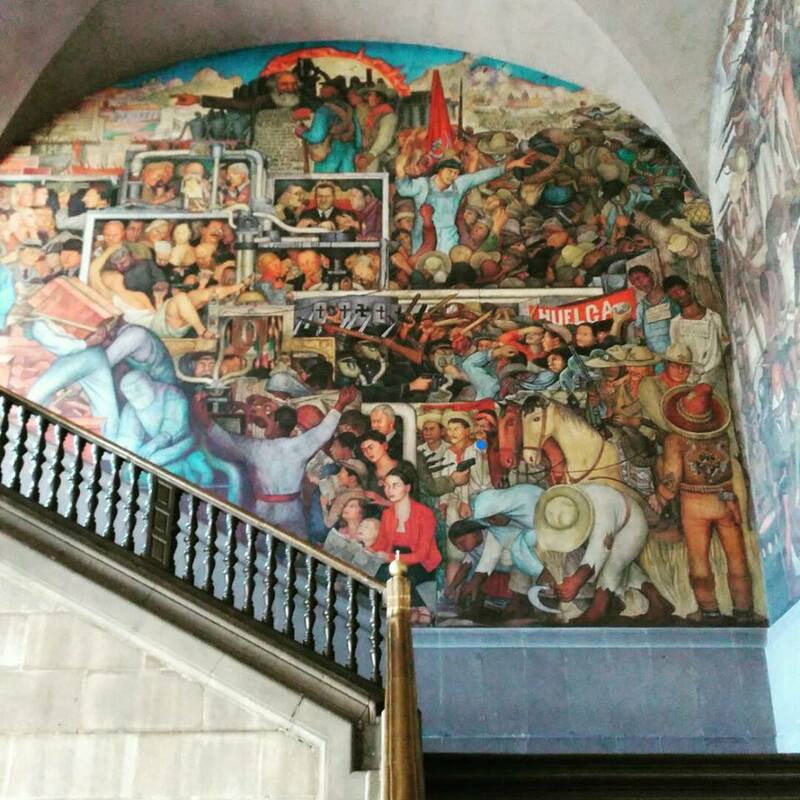 One thing that was a big interest for me was the National Palace as that is where Diego Rivera's murals can be found. 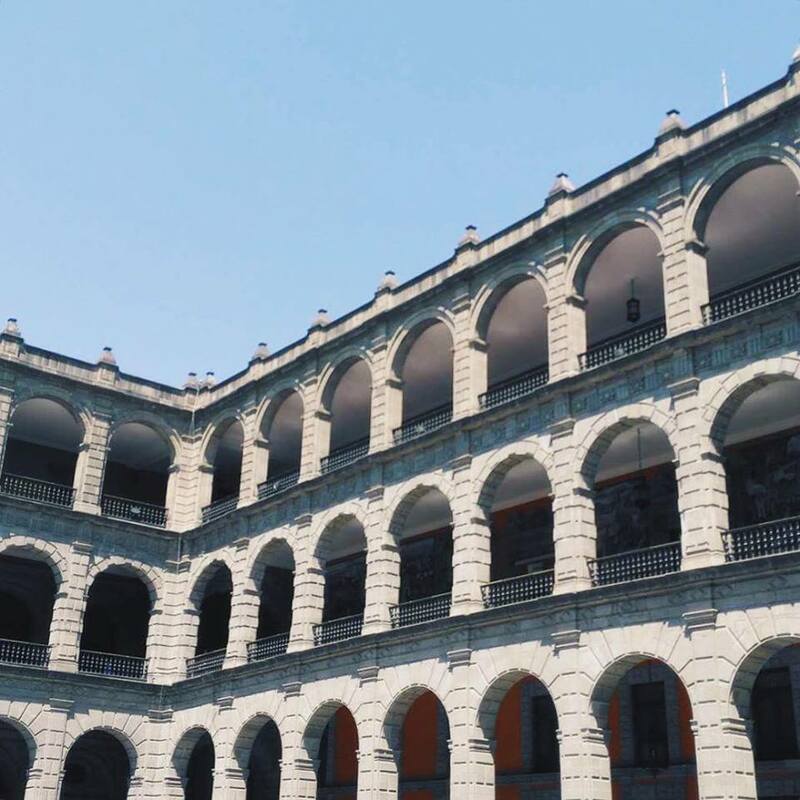 His murals are not only big and bright and an all round mood booster, they also tell the (rather blood thirsty) history of Mexico, proudly displaying national heroes such as Benito Juarez. Another area of the city which caught my eye was the neighbourhood of Condesa which has been deemed by locals as being the latest hipster hangout. This may be true, however, what I really loved about this end of town was the way in which public spaces had been put to good use. Pop up artisan markets took place in parks, cafés sprawled out onto pavements and roundabouts became the place to be if you wanted to people watch. 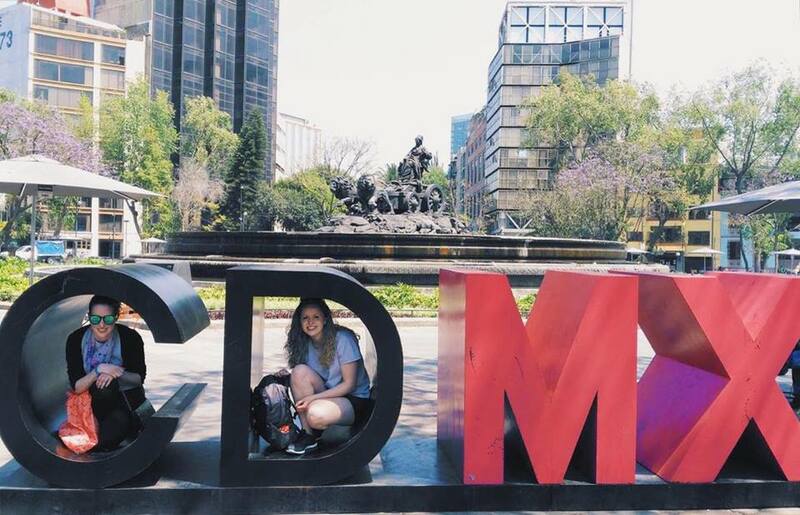 There was just so much to see in this little part of town but we did manage to get a tourist of us on the Ciudad México sign.